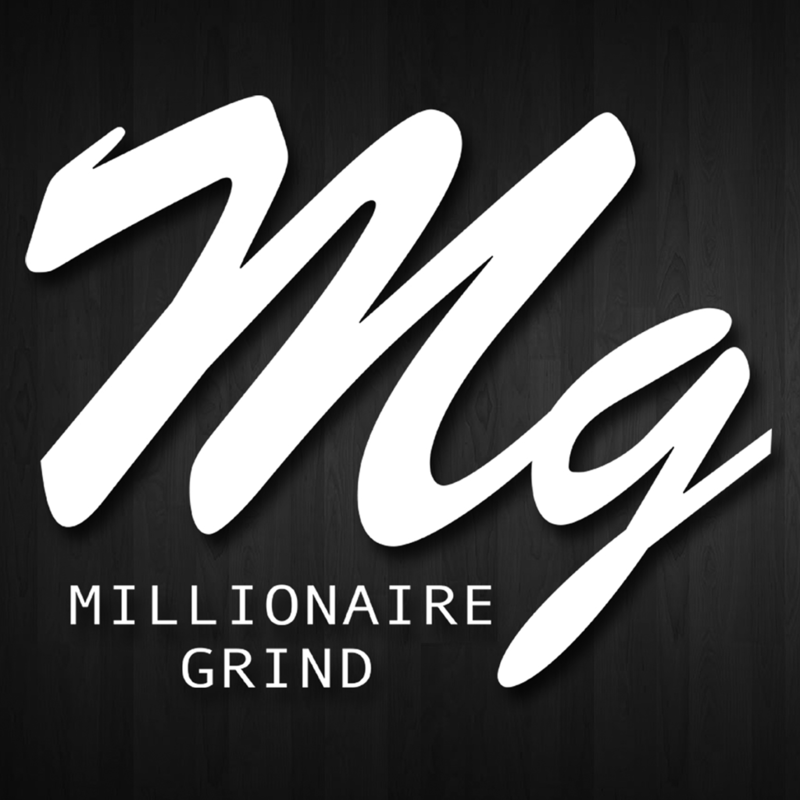 Trap Luv | MG Source: The #1 Source To Your Daily Grind! Shoutout to Yo Gotti for rocking the Original Millionaire Grind Baseball Tee in this video “Trap Luv” with Rick Ross. 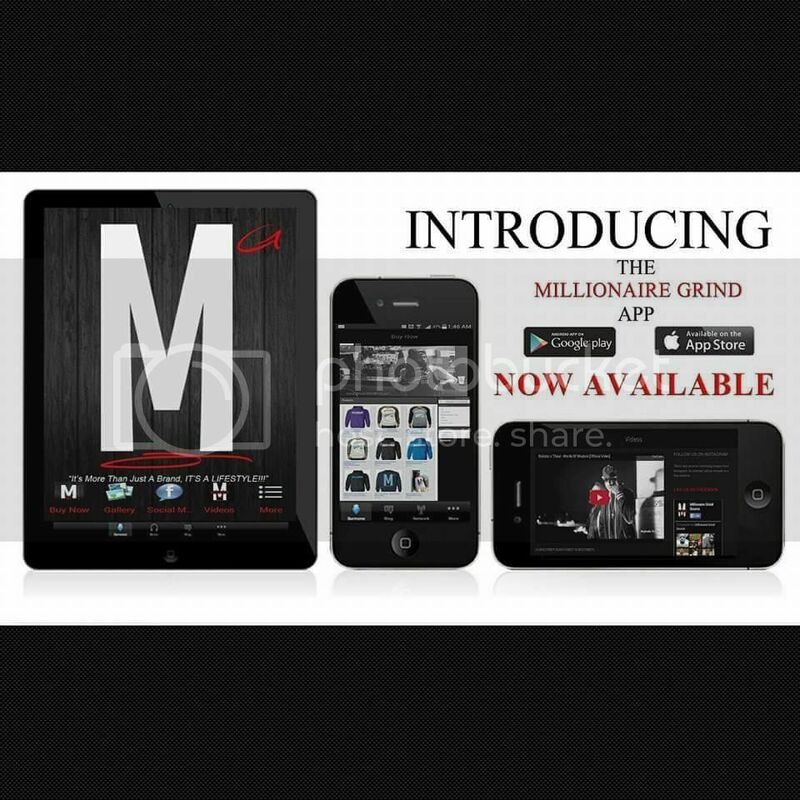 Be sure to get yours at http://www.MillionaireGrindClothing.com and be sure to check out the rest of gear on there as well.